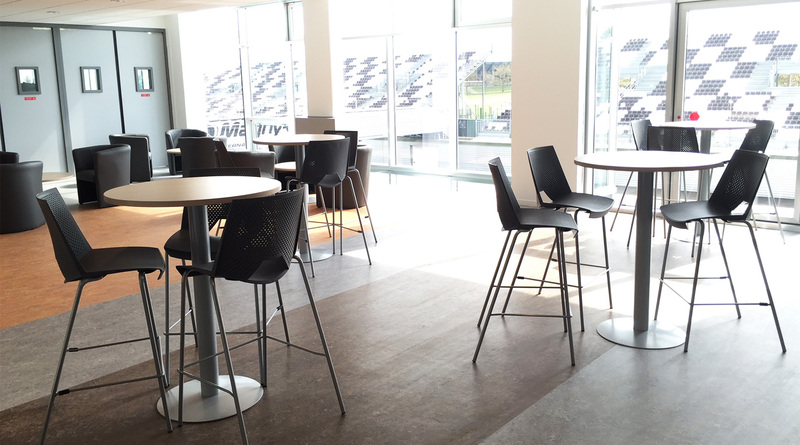 On the 24, 25 and 26 May we will have the fifth edition of the 12 Hours of Nevers Magny-Cours. For this latest event, we have a very spectacular and full program! Do you like speed as well? 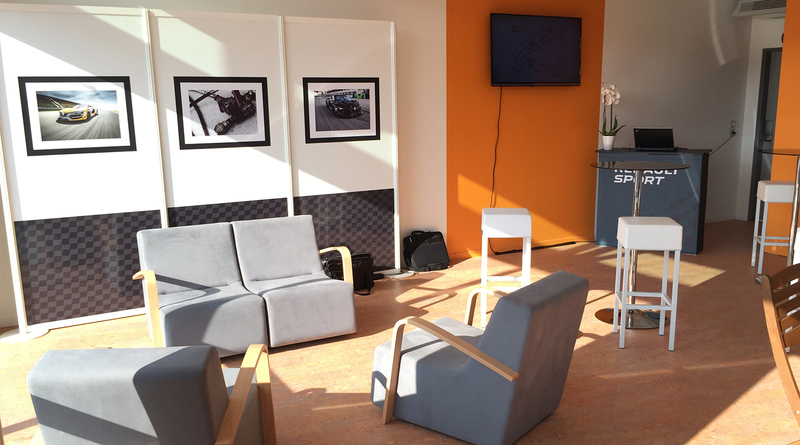 The Motors Events Team created the Week-End Racing Cup (WERC). During these weekends of competition there are more than 200 riders competing in races that cover several categories. The Women’s Cup, a speed Championship that is 100% female and accessible to all riders, whatever their level, also adds to this varied sports program for the weekend, not forgetting an exceptional atmosphere! 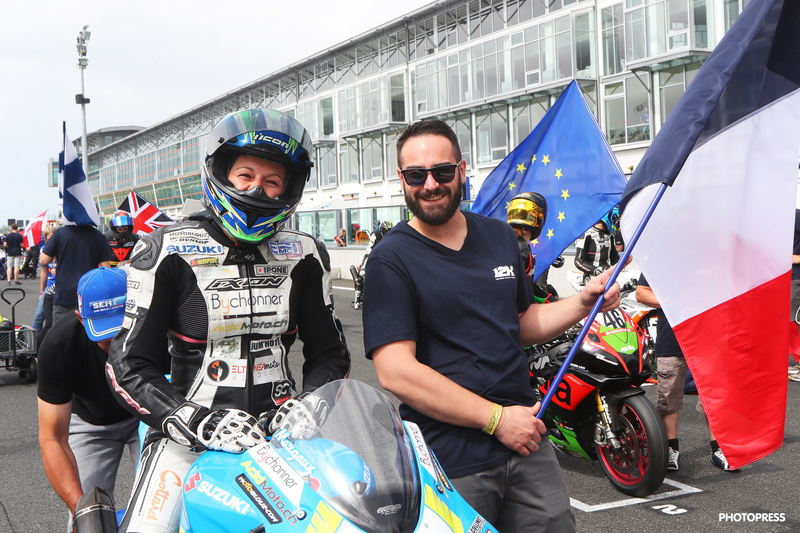 The Women’s Cup, a circuit racing championship that is 100% female, brings together beginners and more experienced riders and returns this year to the Circuit of Nevers Magny-Cours more determined than ever! It must be said that the FFM and the ‘Comité Féminin’ chaired by Emma Clair Dumont played a strategic card by proposing a race to open the weekend of the 24 Hour Bike race at Le Mans on the mythical Bugatti circuit. After the success of the 1st race, the Women’s Cup Trophy was launched with 3 races in 2017 and became the French Women’s Circuit Racing Championship in 2018! Open to all women who want to get into competion, this championship is open to all riders, regardless of their level. Many beginners started in 2016 and continued their adventure in 2017. With a magical atmosphere in the paddock and exceptional support and encouragement between the riders, the Women’s Cup is waiting for you! So go on, join them. The WERC, a racing championship for amateur riders, brings together more than 250 riders each year from all levels, to participate in a weekend rich in sport and fun. During the five meetings throughout the year, the different races, the Roadster Cup, the Twin Cup, the 600 and 1000 Promotion Cup as well as the riders welcome you for a warm and festive weekend. Holders of a valid F.F.M. NCO and LUE licence can participate in the Coupe de France Roadster Cup, riders that are at least 16 years old can obtain a competition licence for the day and can participate as a “gentleman rider”. A general classification will be established for each category at the end of the races. Have some fun and watch some racing, and come and chat to the enthusiastic riders of the Week End Racing Cup in the paddock. 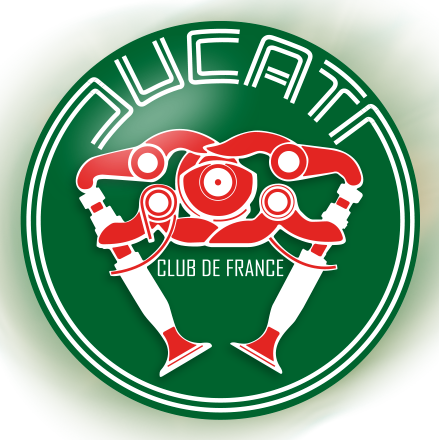 The French Ducati Club, the national club of this famous brand, organise the Ducati Trophy every year for races that bring together the finest Italian motorbikes from the last few years. 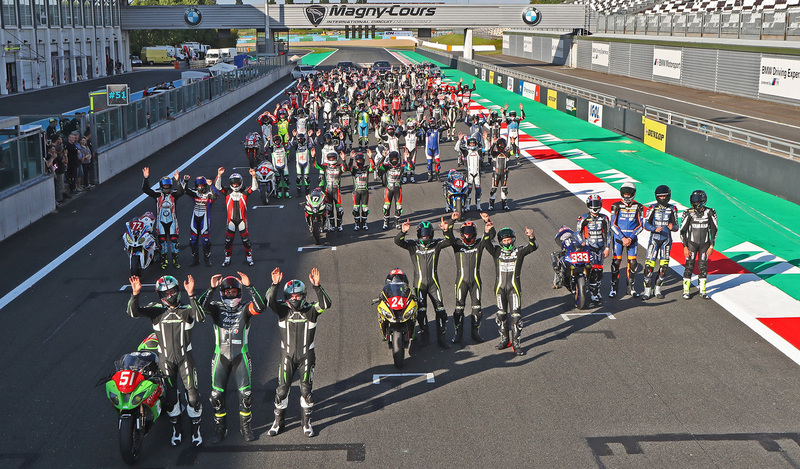 This year, for the first time, the “Furia Di Bologna” is coming to the Circuit of Nevers Magny-Cours for the weekend of the 12 Hours of Nevers Magny-Cours. This category includes the Ducati bikes that have marked the history of the brand with their exciting races. We are also celebrating also the 25th anniversary of the famous Ducati 916, which contributed to the reputation of the firm from Bologna. Also over this weekend, there will be an exhibition in the circuit village with a ‘concours d’élégance’ and a parade. FORZA DUCATI! Access is by invitation. These invitations can be collected from partners and sponsors of the event. 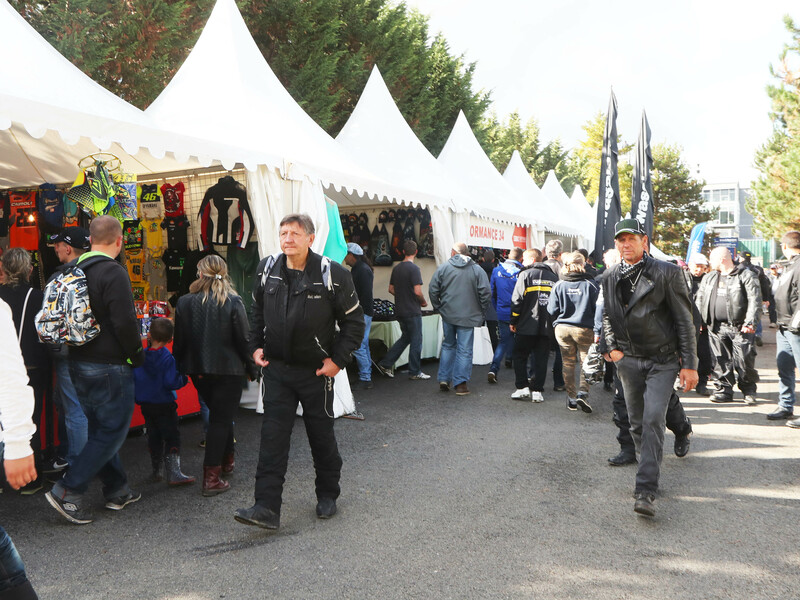 The commercial village, located in the heart of the circuit, is the place for all motorbike enthusiasts. In an area that covers over 4,000 m² you will find specialists of all kinds. You can discover the variety of products of our wide selection of exhibitors, and have access to exhibitions by manufacturers and equipment suppliers. A rich and varied content for the enjoyment of all fans. An inescapable treasure trove for true bike-lovers. 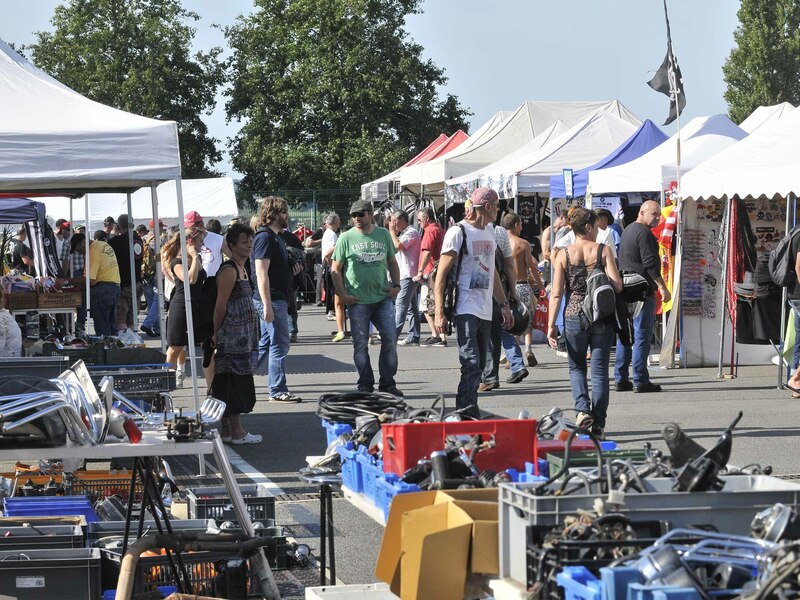 An autojumble aimed at bargain hunters and ardent enthusiasts of old and modern motorbikes is organised over the weekend of this event. A total area of 6,400 m² has been set aside for this exchange of parts and objects all related to bikes, where traders and individuals can be found side by side for the weekend. 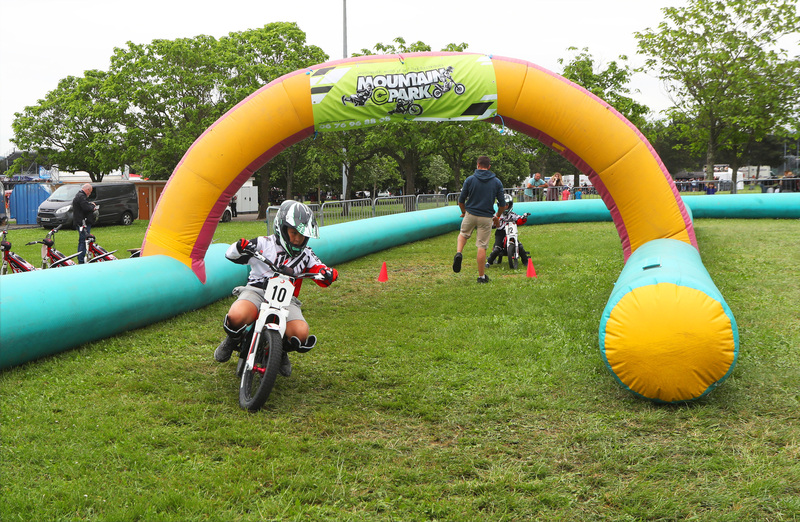 Children aged from 6 to 14 can try out the sensations of riding on two wheels off-road with a 100% electric motorbike, adapted to their age, thanks to Mountain E-Park located in the circuit village. The children can learn on a closed and secure circuit supervised by qualified professionals (Sports bike instructors). This activity is a mini driving lesson in which we teach the children the basics of riding a motorbike so they can ride independently: learning and handling the controls, how to start and stop, ride upright and get your balance, learn about trajectories and how to respect safety instructions. Our educational approach is to have good fun in order to achieve our main objective: enjoying your bike. 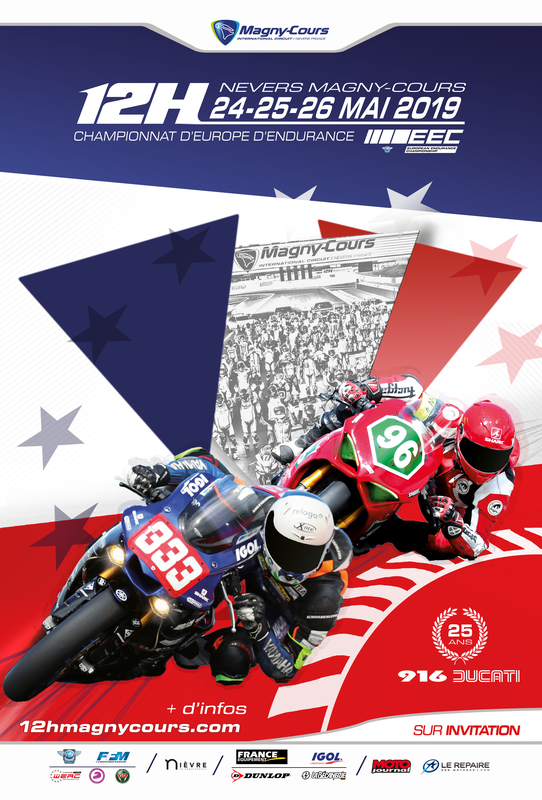 This second round of the 2019 European Bike Endurance Championship, will take place on the Circuit of Nevers Magny-Cours in May. There are races for EWC, Superstock 1000 and Experimental categories. To register, please download the file below. Registrations must be received before 17 May 2019. Come and enjoy an experience unique in Europe. * The supplementary regulations are provided subject to amendments and modifications by the FIM Europe. The final supplementary regulations will be available in January 2019.